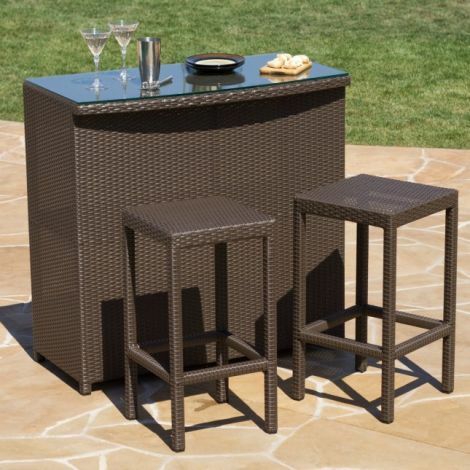 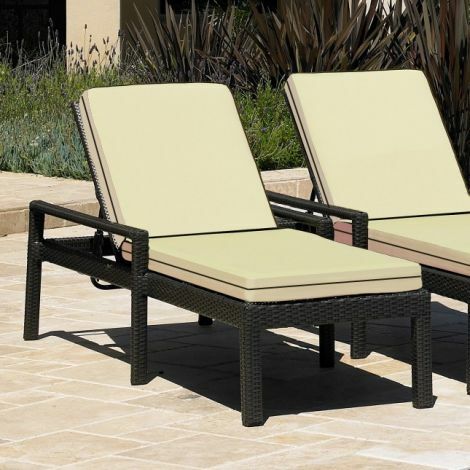 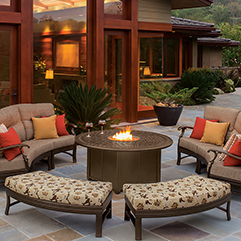 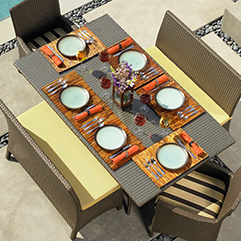 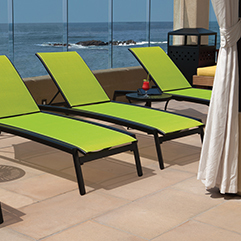 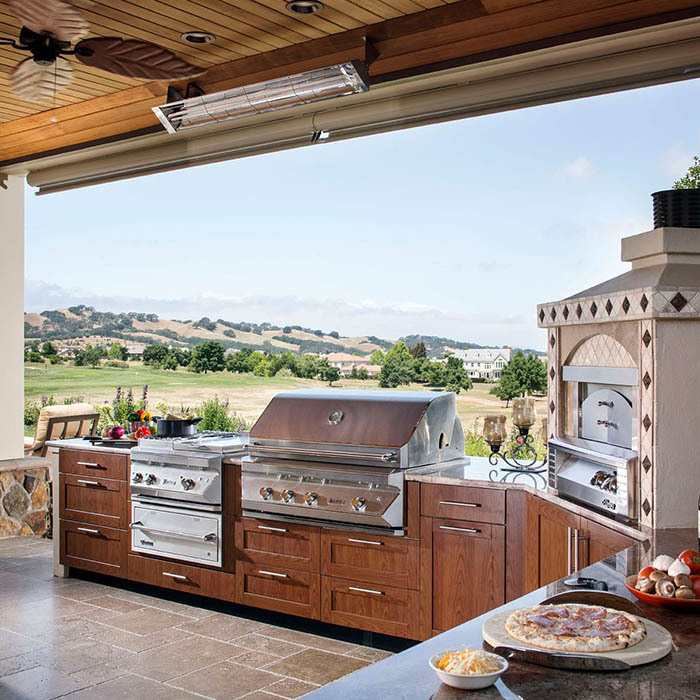 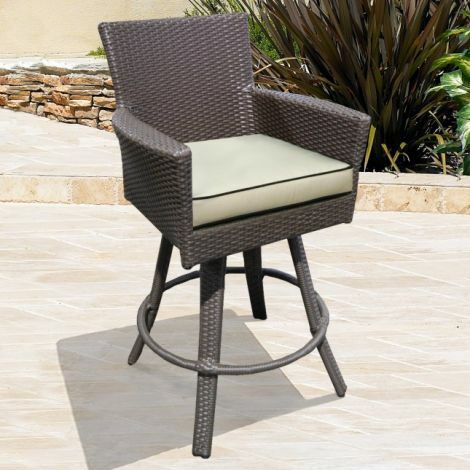 The Malibu collection features contemporary high end design in indoor/outdoor wicker. 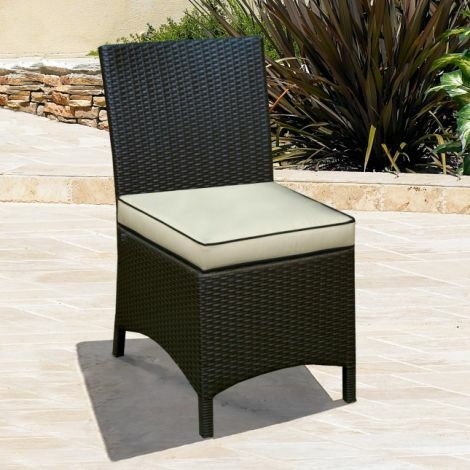 It offers premium deep seating with comfortable, removable suspension seating and a durable resin weave over a commercial grade aluminum frame. 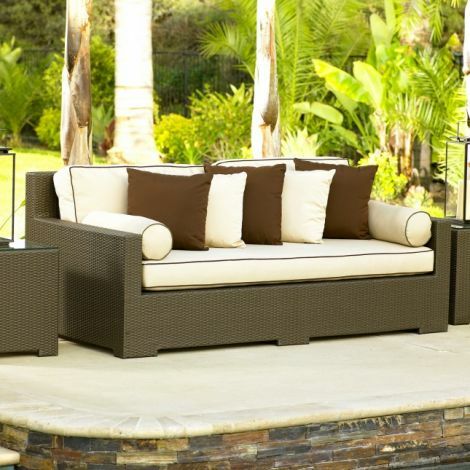 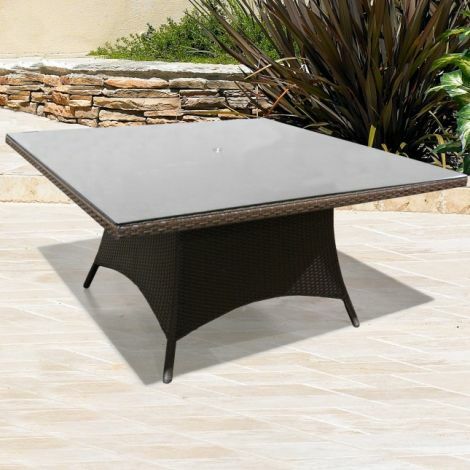 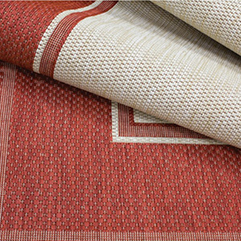 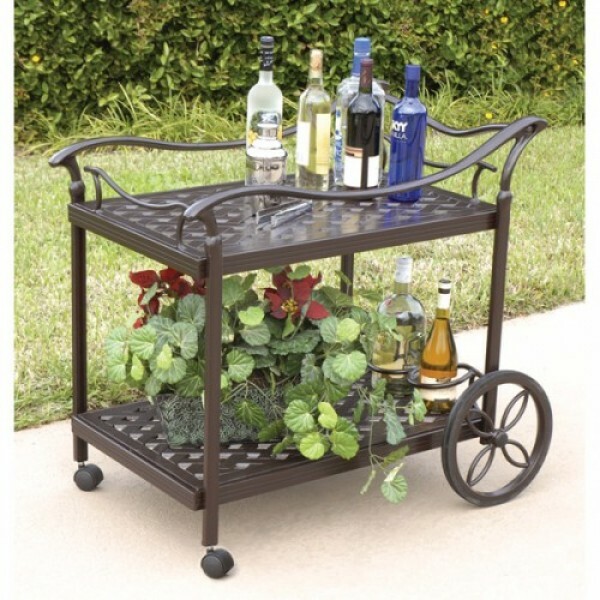 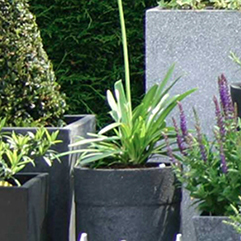 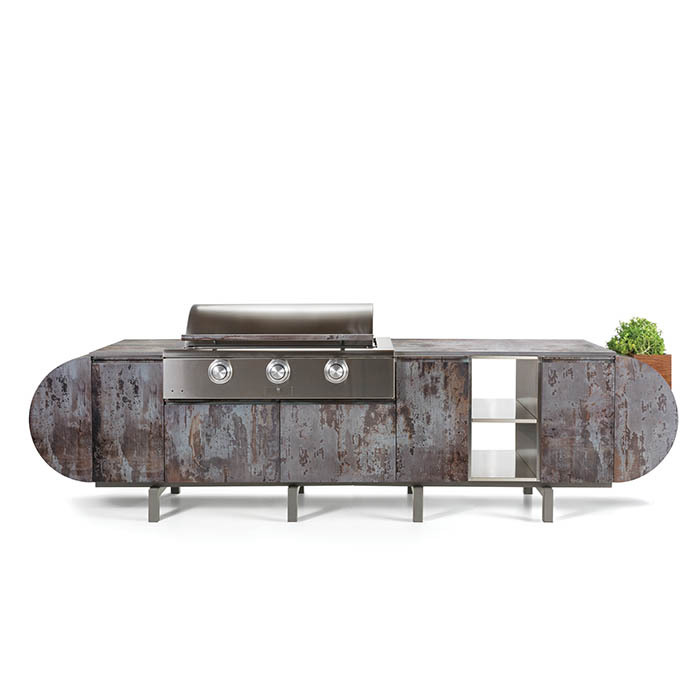 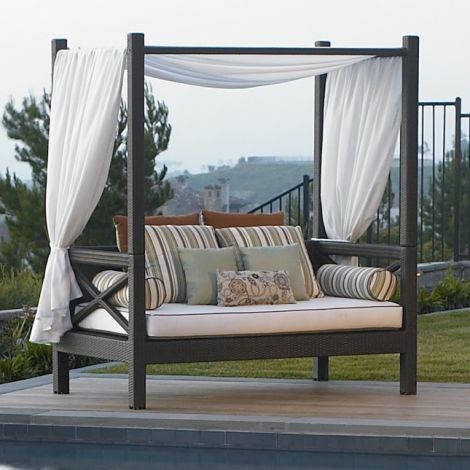 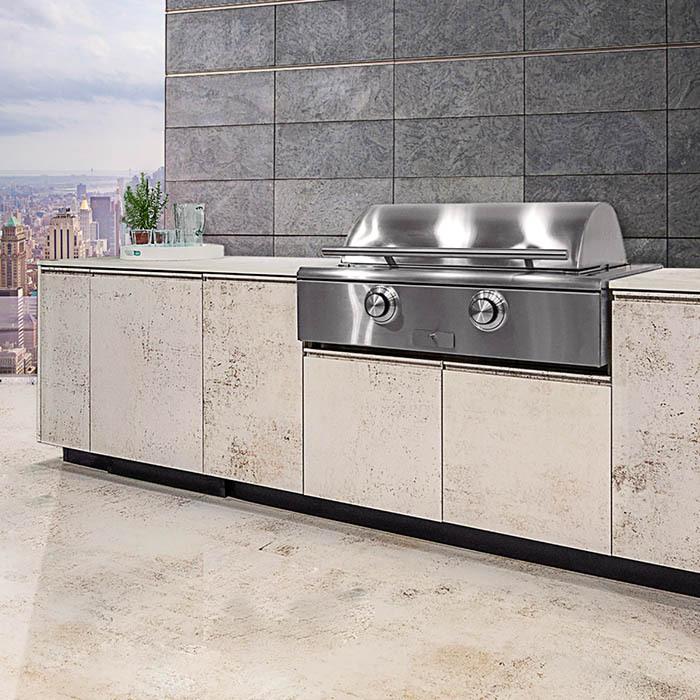 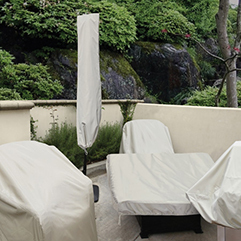 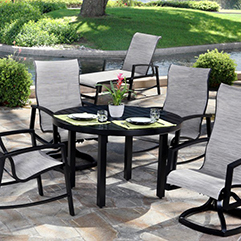 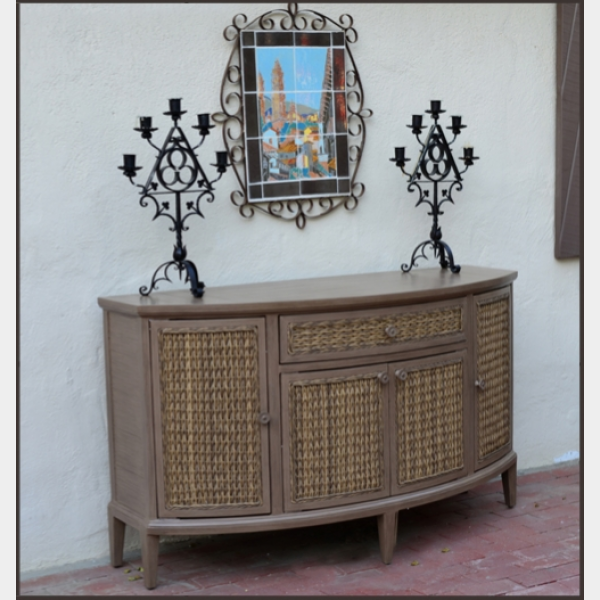 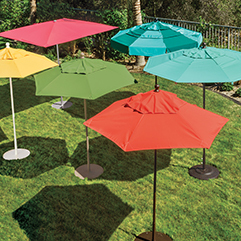 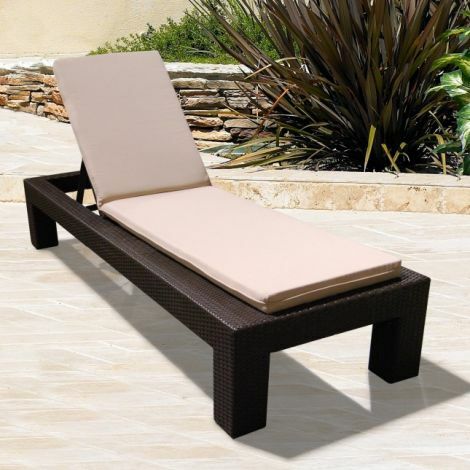 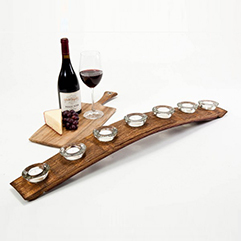 The pieces are available in Java or Willow Flat Weave and are weather and UV resistant.